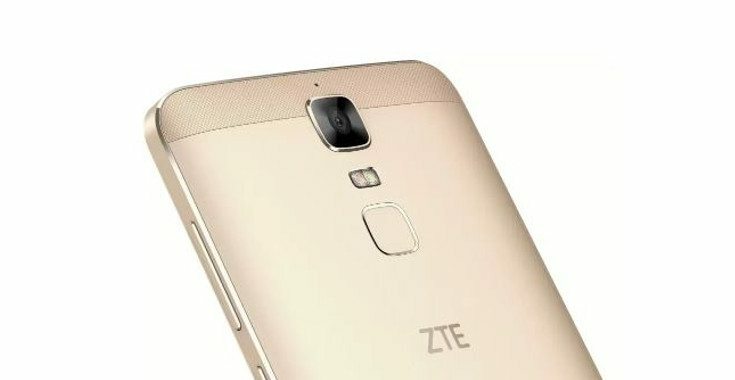 ZTE Axon 9 Pro released! 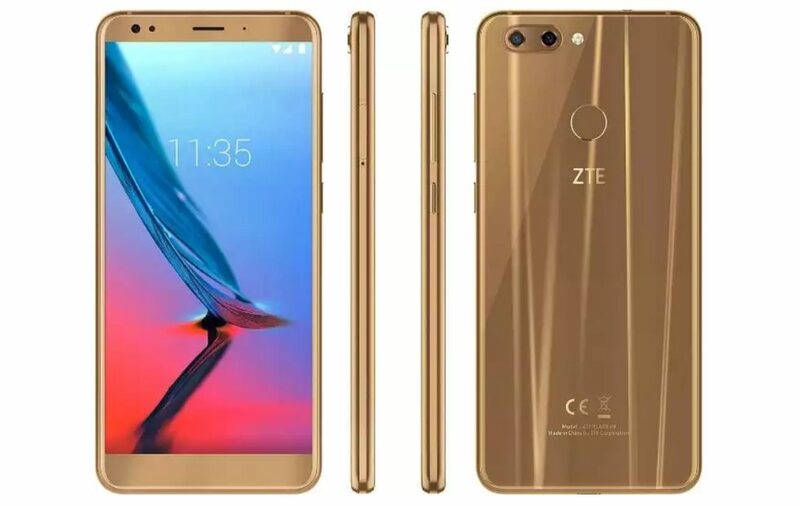 READ MORE ZTE Axon 9 Pro released! 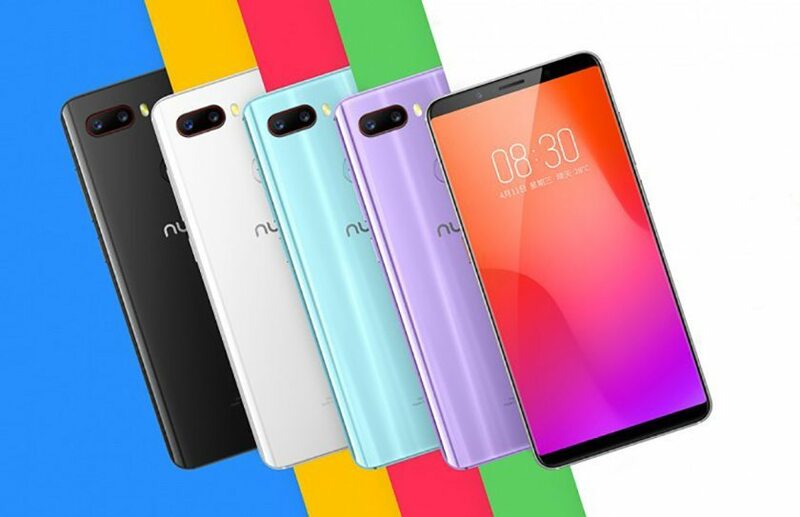 ZTE Nubia Z18 Mini launched! 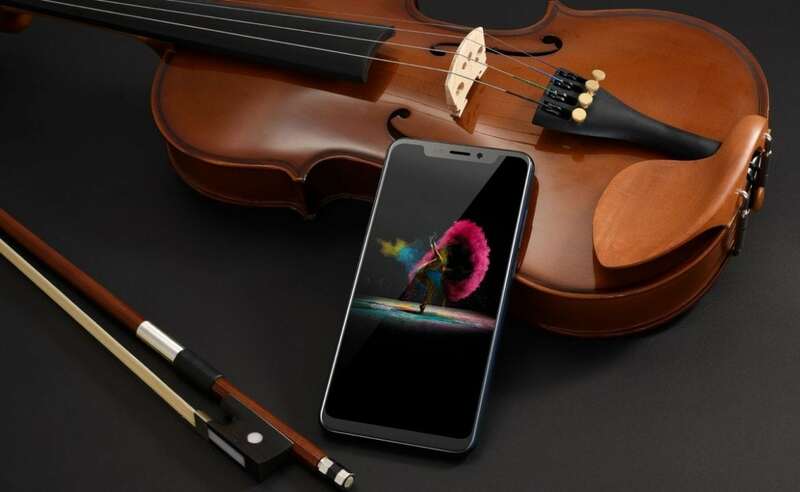 READ MORE ZTE Nubia Z18 Mini launched! 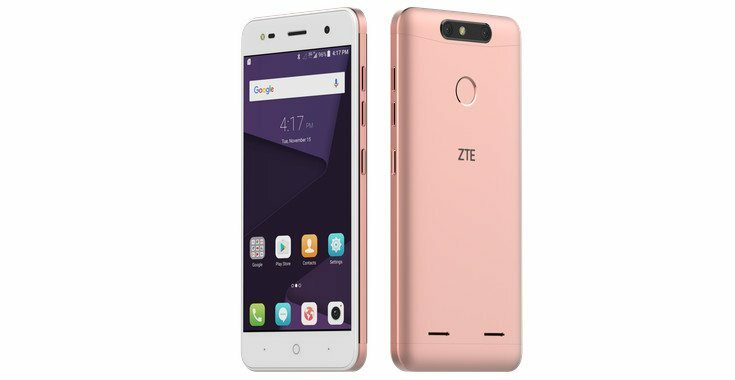 ZTE Blade V9 and V9 Vita announced! 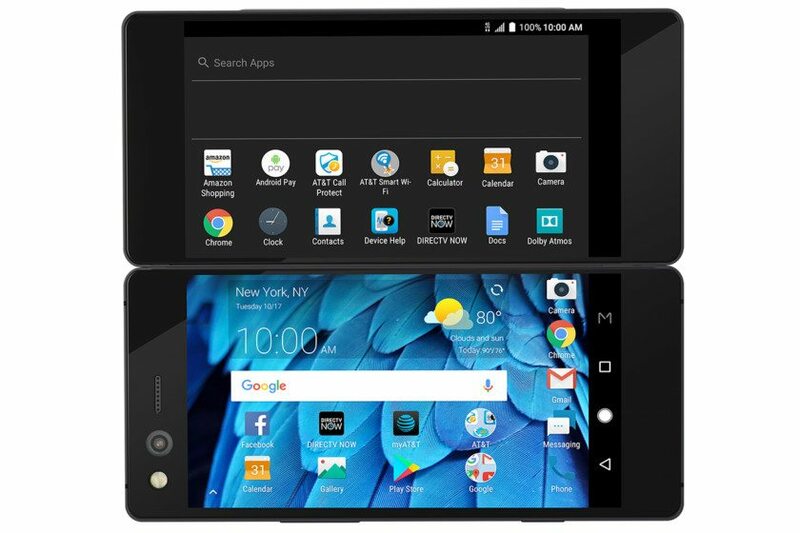 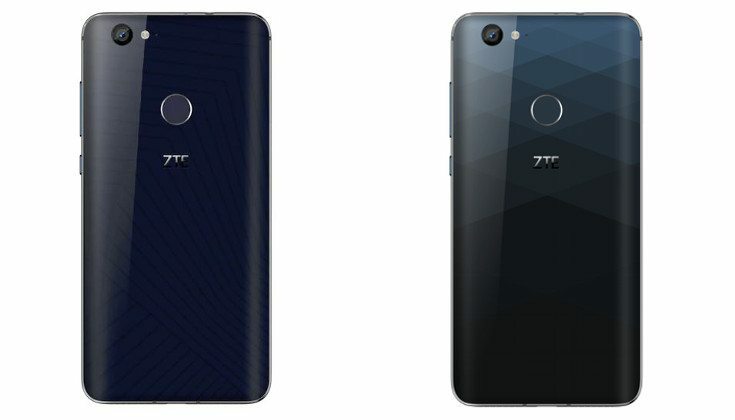 READ MORE ZTE Blade V9 and V9 Vita announced! 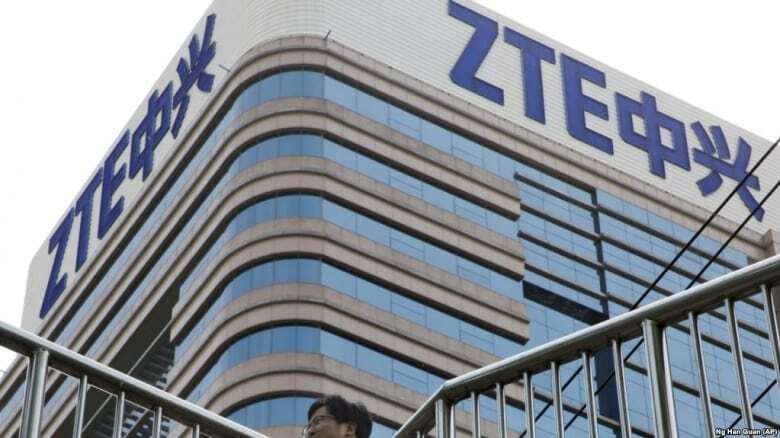 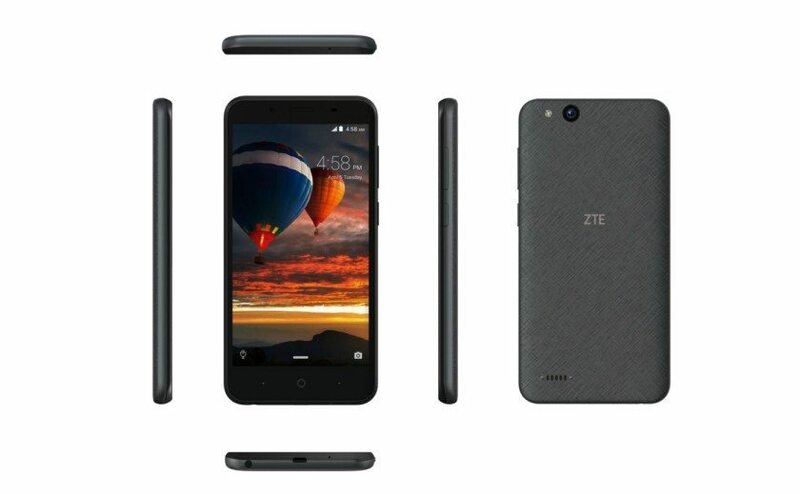 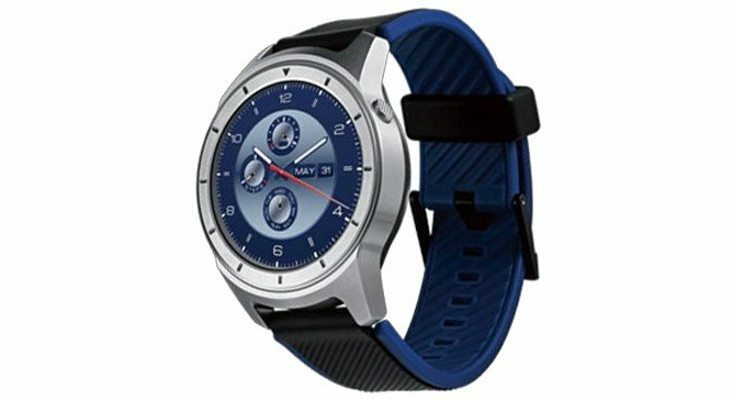 READ MORE ZTE Tempo Go announced!